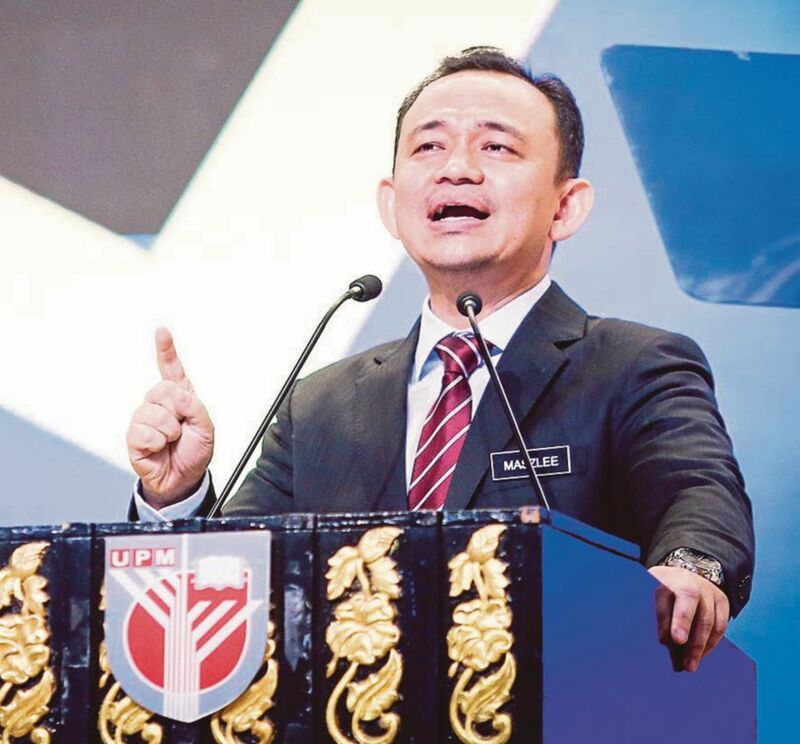 Education Minister Dr Maszlee Malik, in delivering his 2019 mandate titled “Education for All” last week, said the ministry has underlined four key directions for higher education – quality, autonomy, collaboration and internationalisation. The third direction – collaboration – will see the ecosystem of intellectuals be made more vibrant. Deputy Energy, Technology, Science, Climate Change and Environment Minister Isnaraissah Munirah Majilis (fifth from left) with Malaysia Board of Technologists (MBOT) president Tan Sri Ahmad Zaidee Laidin (fourth from left) and Deputy Human Resources Minister Datuk Mahfuz Omar in a group picture to commemorate the signing of the memorandum of understanding between MBOT and the Technology Expert Panel in Putrajaya. TECHNICAL and Vocational Education and Training (TVET) diploma holders will soon have the opportunity to study at the bachelor’s degree level in four universities under the Malaysian Technical University Network (MTUN), creating better career opportunities for their future. This follows the exchange of 21 memoranda of understanding (MoUs) between the Malaysia Board of Technologists (MBOT) with the Technology Expert Panel (TEP), a strategic alliance between three sectors, namely government agencies, industry and the academia, under the purview of the Human Resource Ministry, Energy, Technology, Science, Climate Change and Environment Ministry, and Education Ministry, in Putrajaya last week. Deputy Human Resources Minister Datuk Mahfuz Omar said the initiative will look at existing gaps that TVET graduates face in terms of qualifications to enable them to further their studies at Universiti Tun Hussein Onn Malaysia, Universiti Teknikal Malaysia Melaka, Universiti Malaysia Pahang and Universiti Malaysia Perlis. 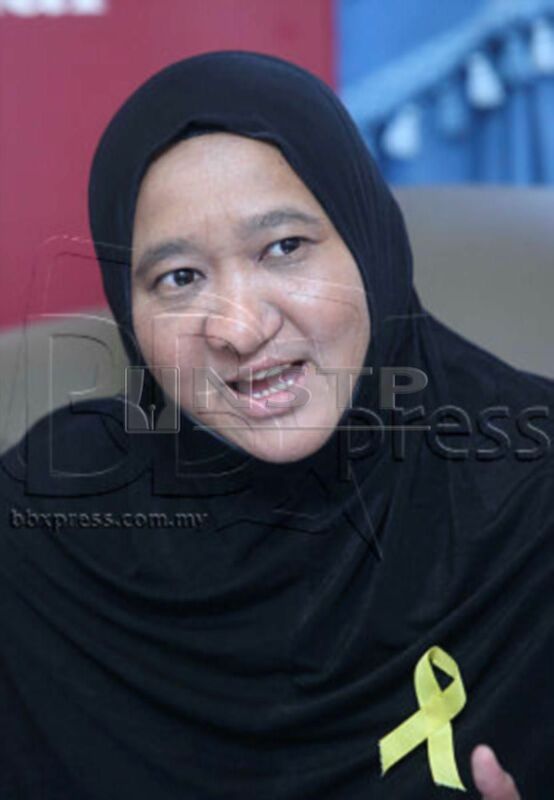 “What seems to be the problem for most TVET diploma holders is that they don’t have the necessary Sijil Pelajaran Malaysia credits required by MTUN for entry. We hope to prepare students at TVET colleges with the necessary requirements before they apply to enter MTUN universities,” he said. However, Mahfuz said, even if TVET diploma holders did not further their studies at universities, they will have the advantage of being recognised as professional technologists and certified technicians. “We must explore collaborations with international bodies so that our TVET graduates will not only have certificates from Malaysia but also be internationally certified. That way, they can either work abroad or gain better positions when foreign investors come to Malaysia through recognition accorded,” he added. 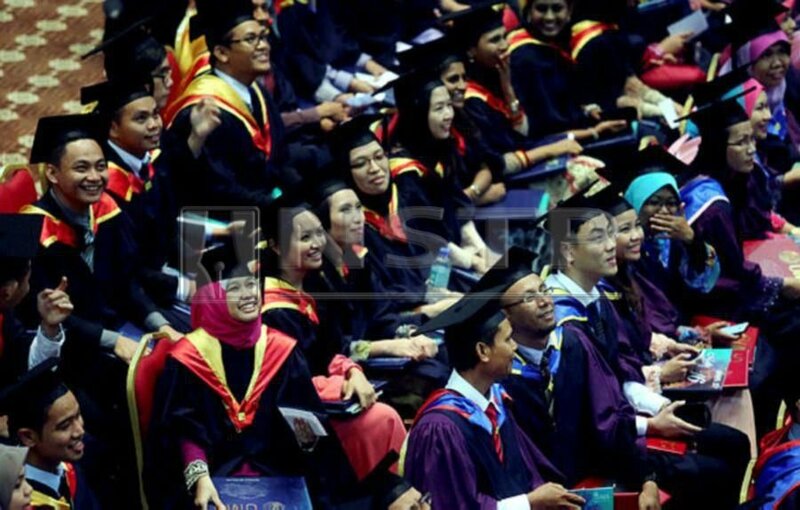 MBOT, the professional body that gives professional recognition to technologists and technicians in related technology and technical fields, has already embarked on the articulation process to enable TVET diploma holders to bridge the gap towards the bachelor’s degree level education, said its president, Tan Sri Ahmad Zaidee Laidin. “The process entails matching the courses, requirements and coursework at vocational colleges with that at higher education institutions. 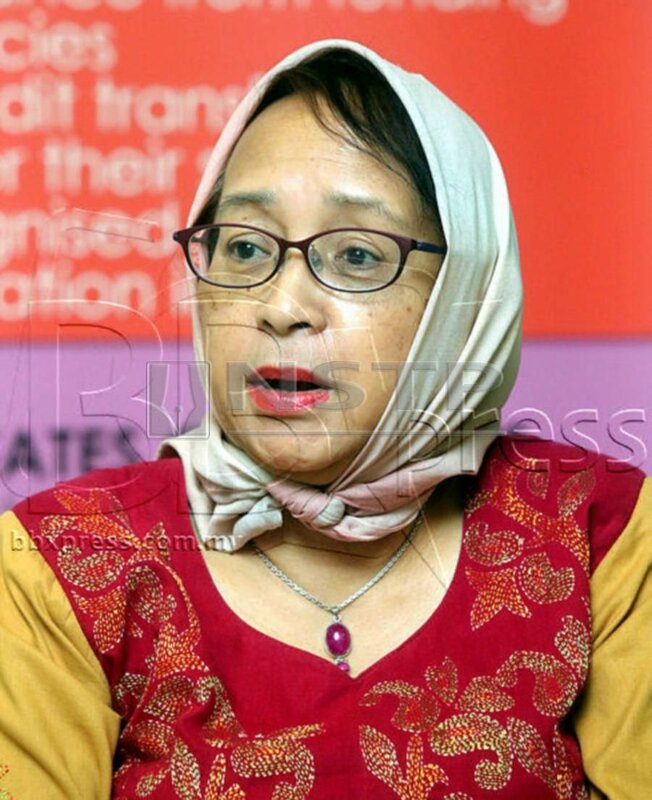 This will ensure that courses the students complete will not have to be repeated at the institution to which they are transferring”, said Zaidee. He said MBOT has signed an MoU with Education Ministry’s Malaysian Qualifications Agency to facilitate the process for the MTUN initiative. “On the private higher education side, UniKL is already working with MBOT to facilitate entry of technologists and technicians into their degree courses,” he said. 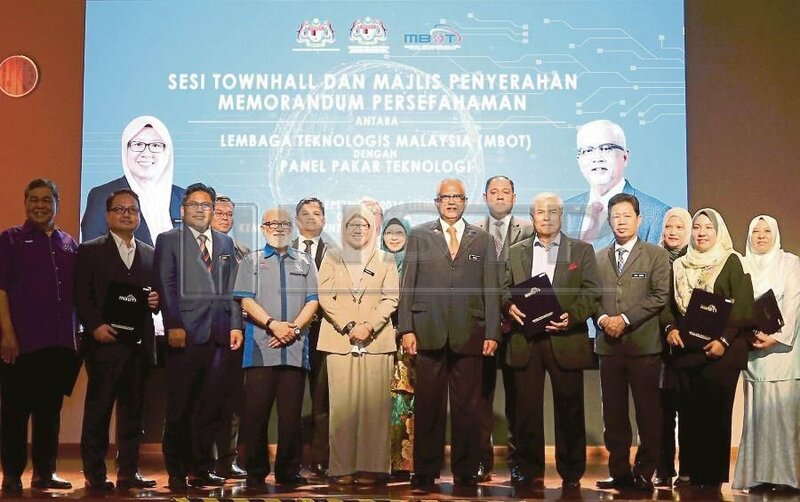 Mahfuz said in supporting the country’s aspiration towards Industrial Revolution 4.0, MBOT is seen as a dynamic and flexible professional body and most relevant platform to leverage expertise and skills from various areas of technology under its wings. 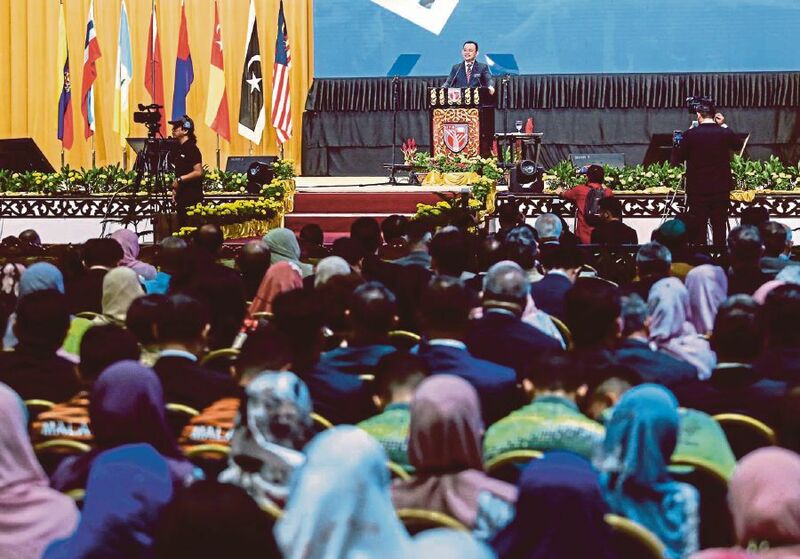 “This advance technological elements are pervasively embedded into the TVET curricular right up to the technological practicing provision, to add value to the various booming industrial sectors in Malaysia,” he said. At the MoU exchange, among the TEP panel members that were represented were CyberSecurity Malaysia, DRB-Hicom University of Automotive Malaysia. Allied Aeronautics Training Centre Sdn Bhd, Mara Corporation, the Chartered Institute of Logistics and Transport and Federation of Malaysian Skills Development Centres. Also present was Deputy Energy, Technology, Science, Climate Change and Environment Minister Isnaraissah Munirah Majilis.